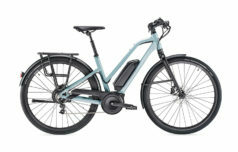 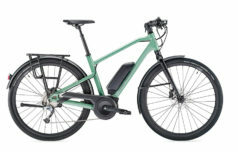 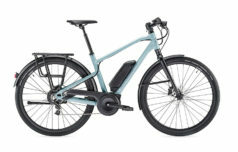 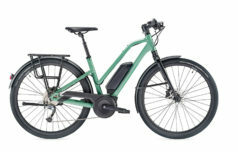 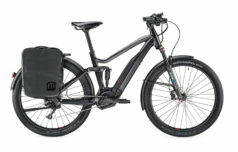 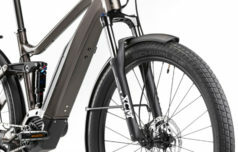 These ebikes are equally at home in the town or on a country road, on a morning commute or a track through the woods. 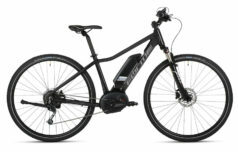 They’re just like a normal bicycle with the added advantage of a motor to assist you when you feel the need. 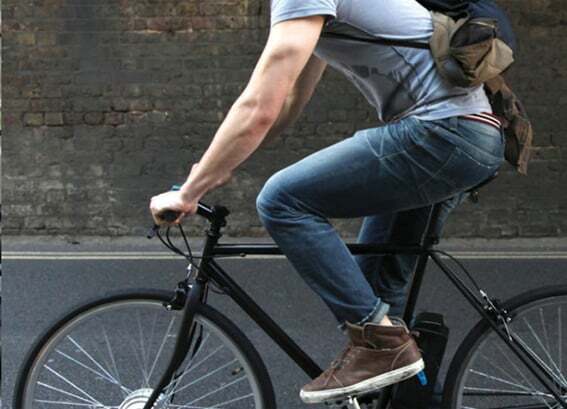 This means you’re keeping fit, almost without noticing. 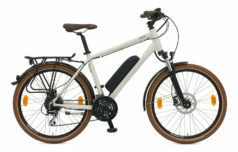 The perfect way to enjoy the great outdoors and have a cycling adventure, touring on an electric bike is a pleasure that more and more people are discovering.